In honor of Memorial Day in the United States, a day where we honor fallen soldiers (though we should try to do that every day, of course), I wanted to take the Monday off from doing an edition of SuperPhillip Central's Favorite VGMs. Now, it's Tuesday morning, and the Favorite VGMs are here to start a new week of new content for the site. I hope to have a followup to my Best Title Screens article with a Best Intros article, as well as some reviews for everyone before the month closes out. Before that, however, let's get to the games that will have songs featured from them for this edition of SuperPhillip Central's Favorite VGMs. 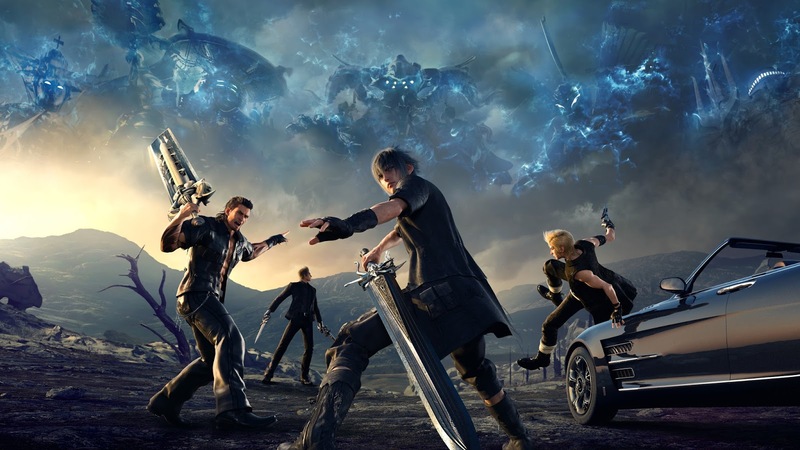 We begin with a wonderful version of the Final Fantasy Prelude theme with Final Fantasy XV. Then we shift from a highly epic game to a highly adorable one with Animal Crossing: New Leaf. Following that is one of the best 2D platformers of all time (subjectively speaking, of course), Donkey Kong Country: Tropical Freeze. Finally, Kirby's Dream Land 2 and Dynasty Warriors Gundam (an unlikely duo if there ever was one) wrap things up both game-wise and musically. Just click on each VGM volume to hear the song it features, and use the VGM Database to listen to all 1400+ past VGM volumes ever spotlighted on this weekly-occurring segment. Now, let's get on to the music! Many would remark that Hellfire is one of Final Fantasy XV's soundtrack, but it really doesn't do much for me. But hey, that's why musical tastes are subjective, after all. One track that was showcased in a pre-release trailer for FFXV that absolutely wowed me and cemented my purchase in the game, showing off wildlife and nature within the world, was Yoko Shimomura's absolutely phenomenal version of Nobuo Uematsu's Prelude composition. It's the ultimate Prelude theme in a Final Fantasy game for me. It's noon, so that usually meant in the world of Animal Crossing: New Leaf that my character just woke up and totally missed the morning. Oh well! I was always more of a nighttime party-er anyway! And by "nighttime party-er" I mean "playing New Leaf late into the night and into the wee hours of the morning." 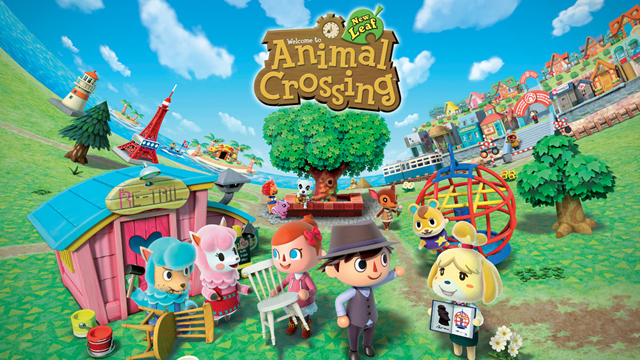 Each of the 24 real-time hours of Animal Crossing: New Leaf has a unique tune that plays during it, always welcoming players to their little digital bastion away from the worries of the real world. A level that takes place underwater, Amiss Abyss comes complete with a remarkably chill theme with soft piano melody and pan flute accompaniment. Donkey Kong Country: Tropical Freeze doesn't just sport this exquisite Dave Wise-composed soundtrack. It also sports one of the best 2D platforming experiences this side of Mario, Mega Man, and other elites in the genre. Some might even call it the best. Here's hoping like I said a couple of months ago that Tropical Freeze isn't left stuck on the Wii U and will come to the Switch. One of the early levels of Kirby's Dream Land 2 takes place in Big Forest. The game introduced multiple animal buddies for Kirby to team up with. 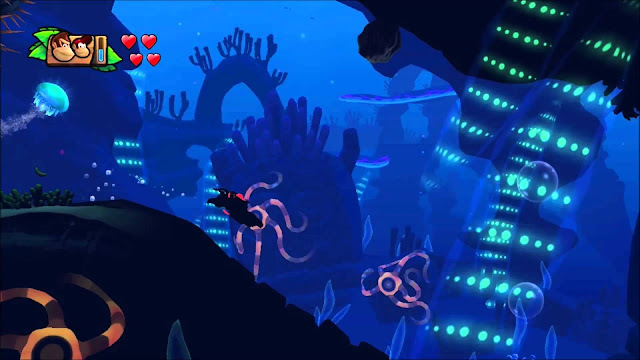 This peppy tune for the Big Forest world is a delight to listen to, and it even received an awesome update in the Wii U's Kirby and the Rainbow Curse. Listen to that remix here. 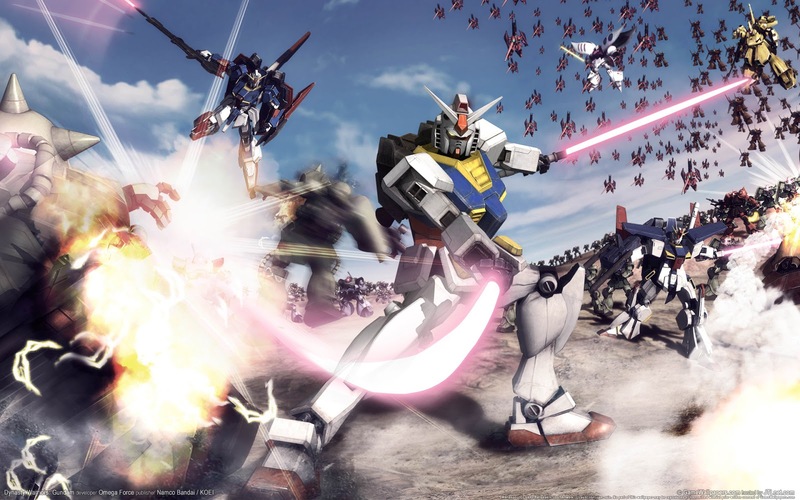 Let's finish off this edition of SuperPhillip Central's Favorite VGMs with a song from the very first Dynasty Warriors crossover with the long-running Gundam anime series, Dynasty Warriors Gundam. The Other Side of the Planet played a lot in space missions within the game. Not just limited by the ground anymore in certain areas of maps like you were on planet-based missions, your Gundam or mobile suit could soar through the stars, all the while unleashing heck all over your enemies.